Home thoughts from abroad is a new series on Travel Words featuring a single photograph that reminds me of a country visited and showing something that uniquely identifies it as being ‘abroad’. My one and so far only trip to New Zealand was four years ago. My son and his Kiwi partner took me over to Raglan to meet the in laws. I fell in love with the incredible green landscape of the north island and the black sandy beaches which sparkled in the sun. This is the last of the Home Thoughts from Abroad series. I hope you have enjoyed travelling with me this year to places from my past. It has been lovely to go back in time and relive some of the many places I have been fortunate to visit. It was designed in the early 1900s in the style of the famous English partnership of Edwin Lutyens and Gertrude Jeckyll – my favourite designers of the English County Garden style. The building was opened on the 12 October 1921 for the benefit and pleasure of the public. 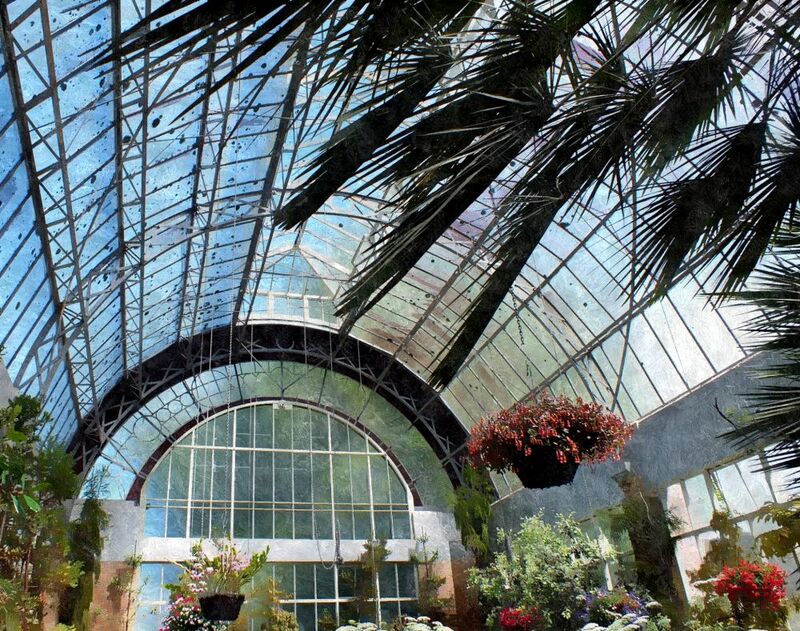 The two barrel-shaped Victorian glasshouses face out onto an open courtyard with a pond and mosaic fountain. Marble statues were added in the 1920s and 1930s and pergolas around the courtyard are covered in showy climbers. 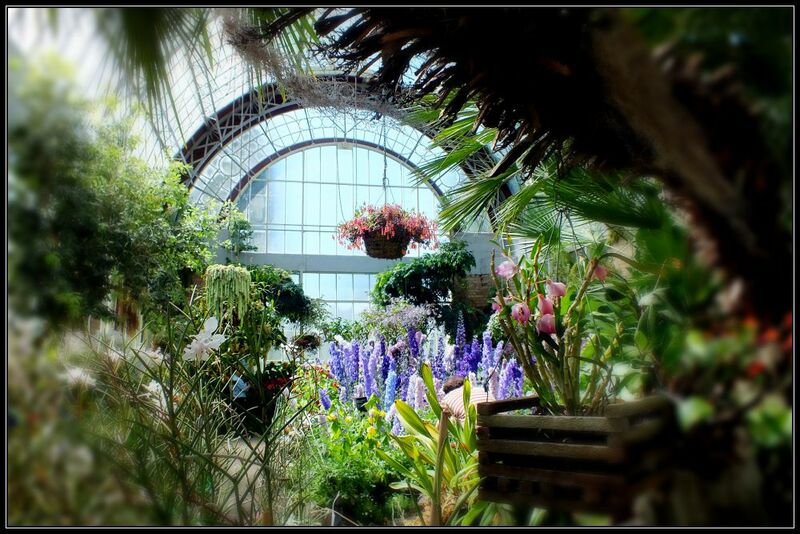 One glasshouse is full of exotic flowers: gingers, orchids, palms, Heliconia and other rare plants. 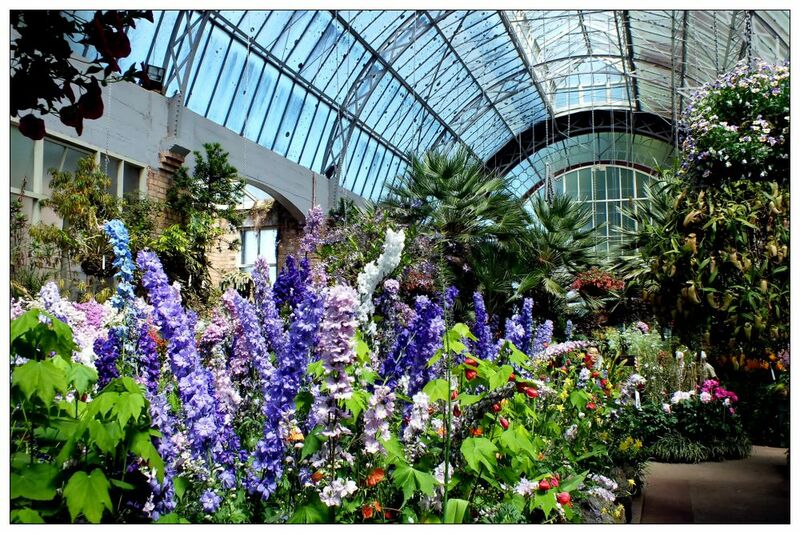 The other is for temperate climate plants such as the gorgeous blue delphiniums in the photos. As usual my attention was drawn not only to the flora, but also the architecture of these buildings and in particular, the windows. 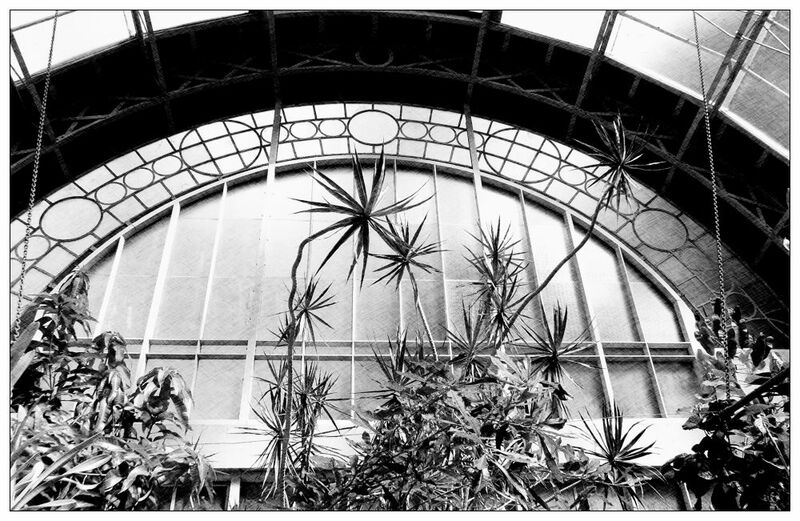 Although the glasshouses need a little attention (well so would you after 100 years) the curved ends and decorative leaded windows are still beautiful. The complex is completed by New Zealand ferns growing in a sunken scoria quarry to the rear. This monthly challenge is hosted by Dawn from ‘The Day After’ who invites participants to post pictures of any windows that they find curious, inviting, photogenic, or in some way tell a story. Visit her blog to see more windows and/or to join in with the challenge. I have still got a few posts left in me about my travels at the end of last year – feels odd writing that as I haven’t yet acclimatised to being back in the UK. I keep expecting to see my grandson having breakfast, or being able to go for a walk along a beach. Sigh! 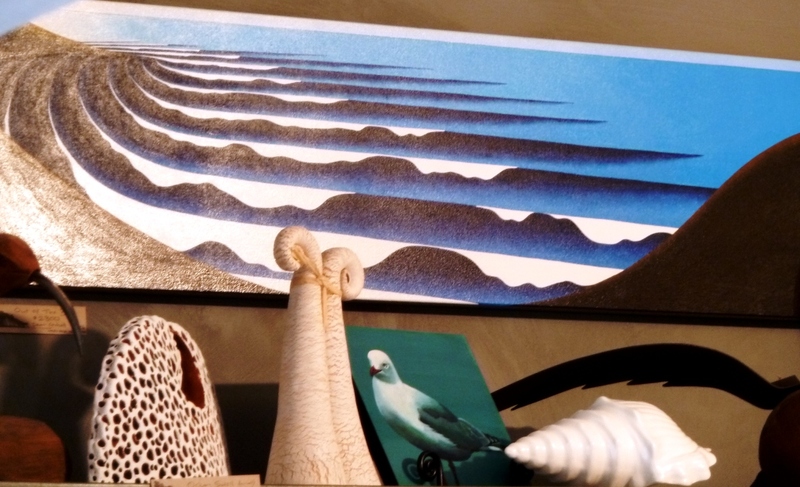 One reason for visiting New Zealand was to meet my son’s partner’s family and in particular, her parents who live in the delightful surfing town of Raglan on the black sands of the west coast of the South Island, about 2 hours south of Auckland. This is the Waikato region; a landscape formed by volcanoes creating a lush, fertile green pastoral heaven. It is no wonder that Peter Jackson picked this region for the home of the Hobbits (Matamata). 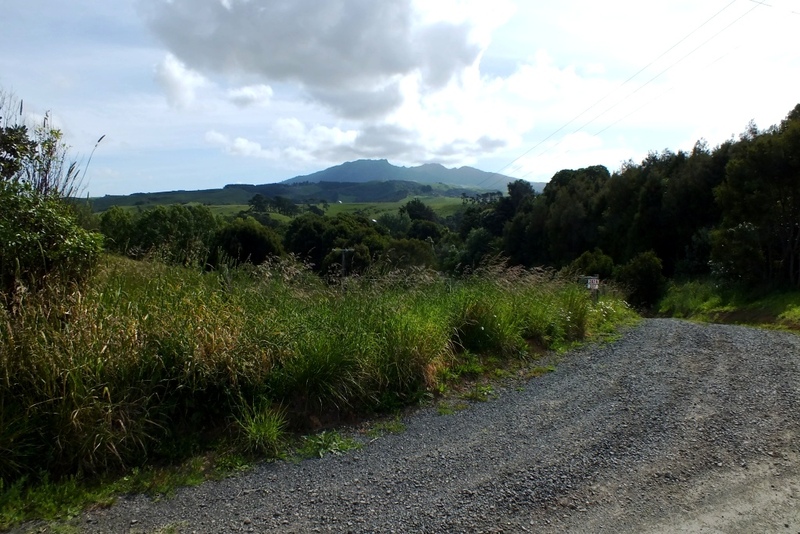 Raglan is overlooked by Mount Karioi in the Pirongia forest park, an extinct volcano. Although it would have been amazing to trek into the forest and among the Podocarps, such as rimu and totara which are found at lower altitudes, along with tawa and tree-ferns, the weather was against us, being too wet a lot of the time. 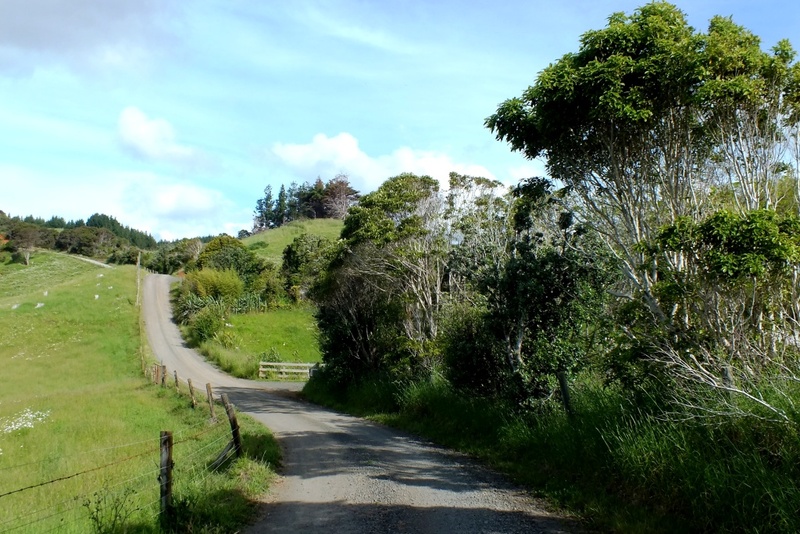 I did manage a short walk along Hills Road, where the ‘in-laws’ live, with views towards Mount Karioi and Whaingaroa Harbour. Join me on this walk and enjoy the wonderful views all around in this picturesque part of the country. 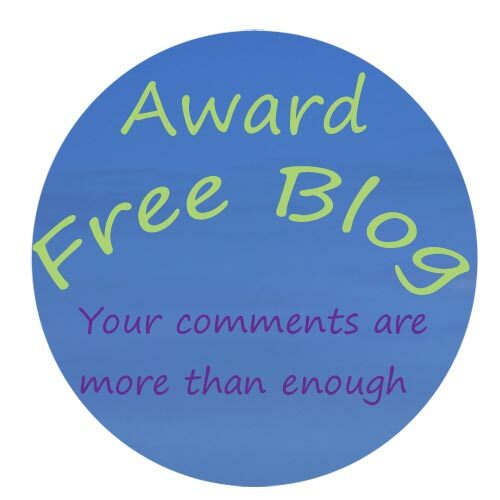 I was lucky enough to meet two blogging friends this year in Australia which was so exciting! Thank you M-R for your delightful and interesting company and the lunch/brunch and thank you dear Meg for your hospitality in the south. A most enchanting region and one I hope to return to some day. It felt as though I was meeting up with old (OK less of the old) friends. 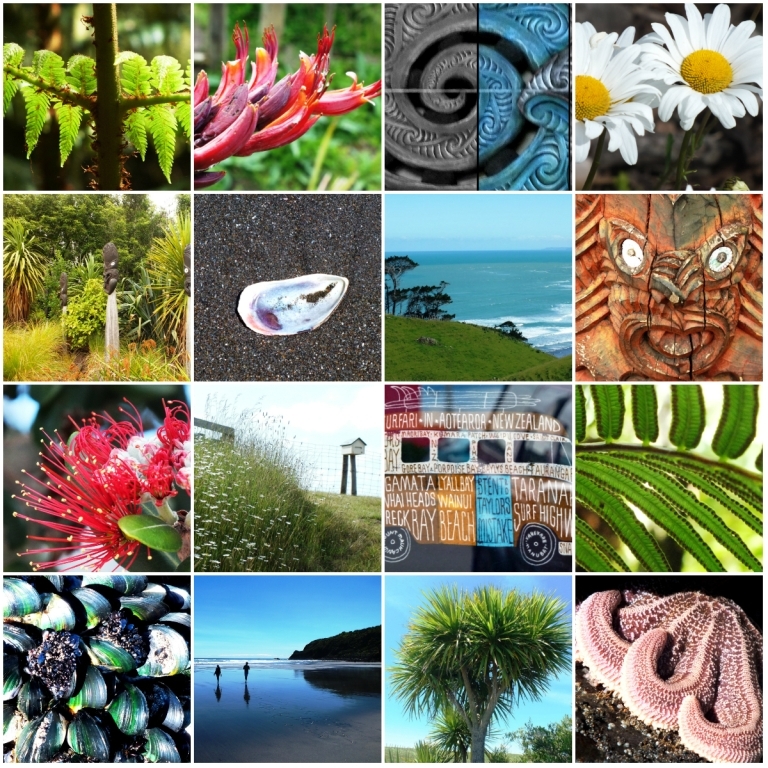 I shall leave you this year with a collage of some of my favourite photos from New Zealand, a country I have wanted to visit for a very long time and finally did! And of course, my youngest grandson, Lorenzo, who was my raison d’être for visiting the Antipodes. Happy New Year everyone, wishing you many happy, safe travels in 2015! Auckland is the largest city in New Zealand with a population of 1.4 million and the greatest concentration of Polynesians in the Pacific. 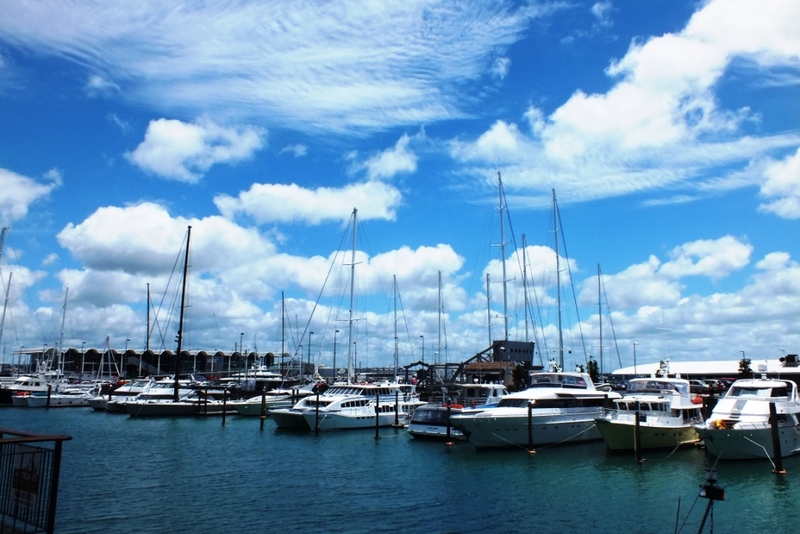 It is known as the ‘City of Sails’ and it is thought that 1 in 3 people own some form of watercraft. 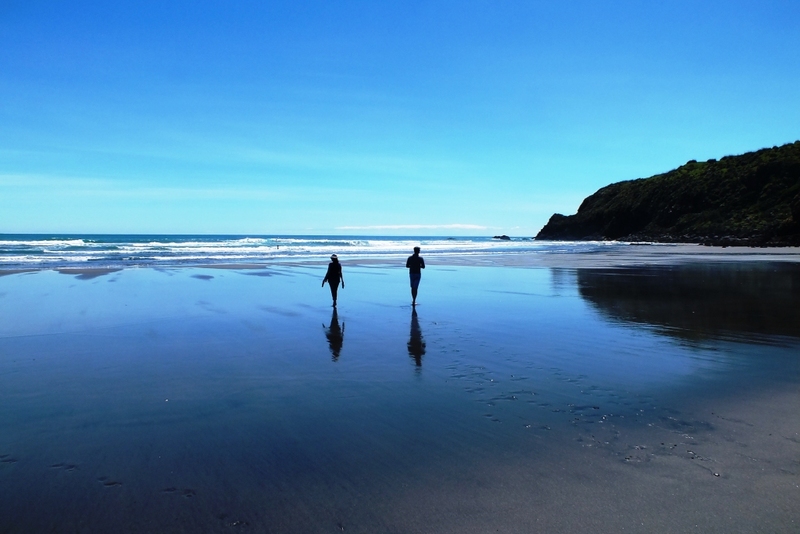 Ruapuke Beach is reached via a winding dirt-road that snakes its way through native New Zealand bush and lush green rolling hills beneath the foothills of Mount Karioi, an extinct volcano that watches over the town of Raglan. The black volcanic sand is so hot that when the waves come in steam rises! Surfers ride the waves. the only ones we have seen along the coast today. Rock pools are a rich source of photographic inspiration; tiny crabs scurrying one way then another in the shallow pools, a red crab hiding under a rock, green and shiny mussels, black barnacles, starfish waiting for the tide to turn, shiny seaweed drying on the rocks. Black sand. Waikato is dairy country. The green rolling hills are home to cattle and wild flowers. And views. 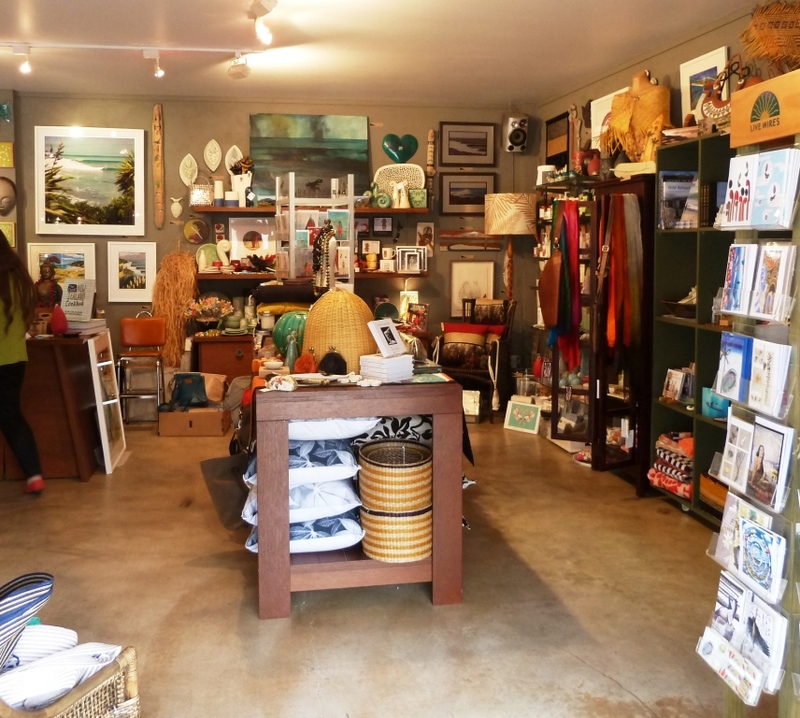 Raglan is home to many artists who produce original art, carvings, jewellery and other handicrafts. Shopping here can be an expensive pastime! In pre-European times there were many gardens on the banks of the Waikato River. Te Parapara takes its name from a pa that was located on the site of Hamilton Gardens. 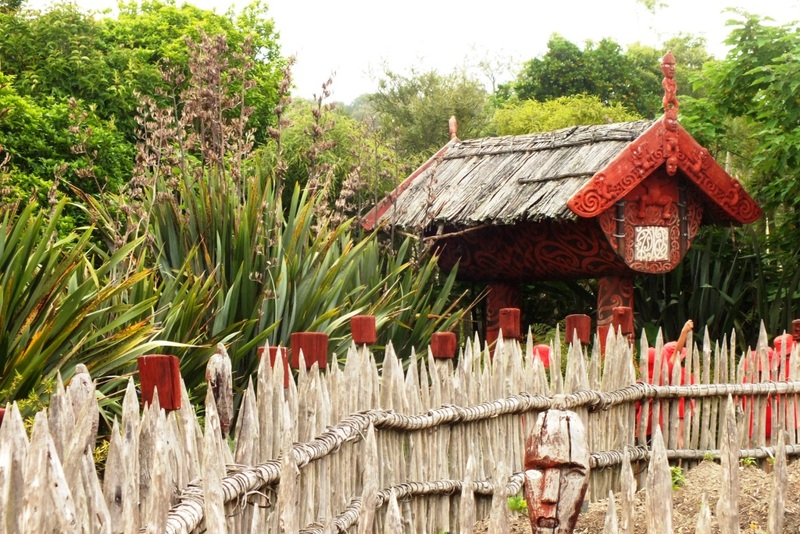 This garden illustrates Maori horticultural traditions and technologies. 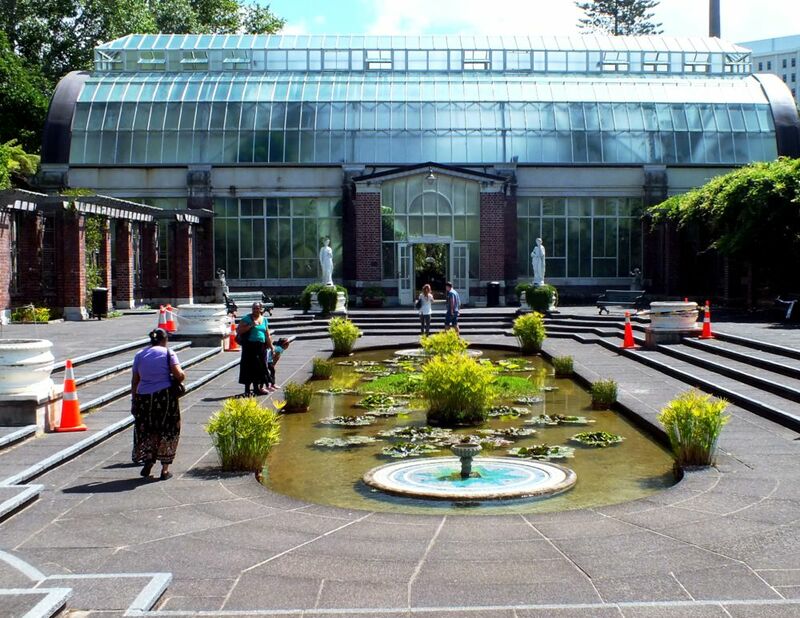 Maori horticulture is closely connected to spiritual beliefs. Gardens and gardening practices have ritual aspects. The carved figures on the palisades (pouwhakarae) represent specific ancestral figures.